OEM tires are engineered to stop, turn, and just act in a normal, or safe, manner. On the other hand you can buy insanely stupid wide tires found on customs that won't go around corners...Everyone has a purpose. Show, go, or cruise. 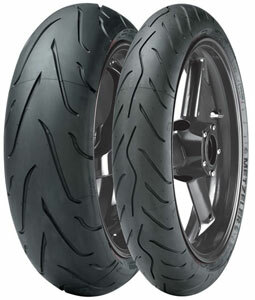 Your motorcycle tires have government mandated information on the sidewall that can be used to calculate their diameter. Aspect Ratio: In this case it is .60. The second number is the aspect ratio. 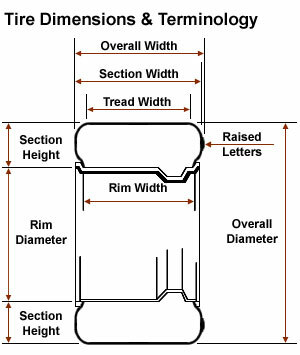 This is a ratio of section height height to section width. To Calculate Speed, Gearing, or Trail: How tall is my tire? Inches: i.e. 15, 16, 17, 18, 19, 21, 23 etc. i.e. 0.55, 0.60, 0.70 etc. i.e. 170, 200, 240, 300 etc. You have to know the diameter of your tire when making speed, gearing, or trail calculations. It is often not easy to "eyeball" a measurement, even with a tape measure. Trying to get tire data is often not easy. 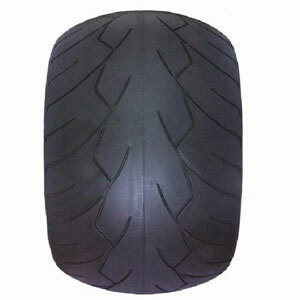 Simply read the tire specifications on your sidewalls and calculate the tire's diameter. Rubber down, paint up. 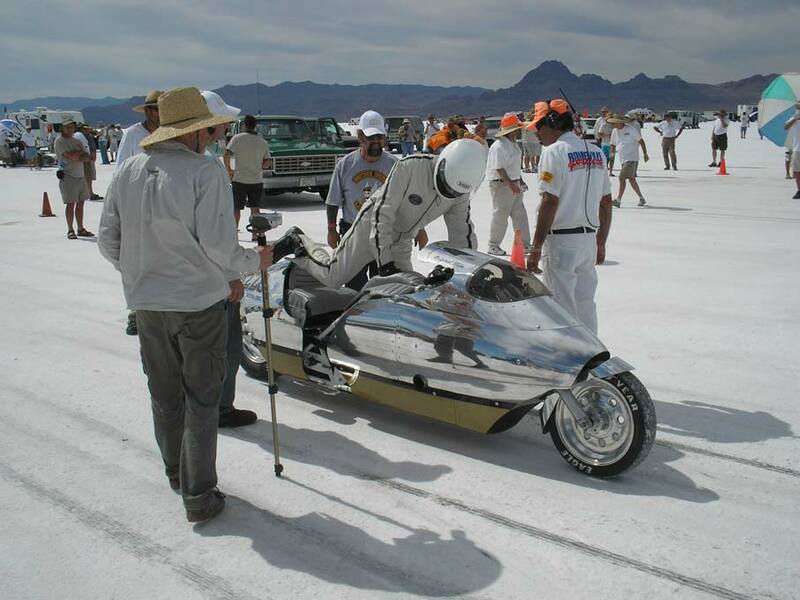 Bonneville.